What happens in Vegas… does not have to stay in Vegas! We are glad to invite data recovery engineers, digital forensics experts and academia members to the ACE Lab Tech Conference “Exploring the Latest Data Recovery Trends & Developments”. Be proactive! 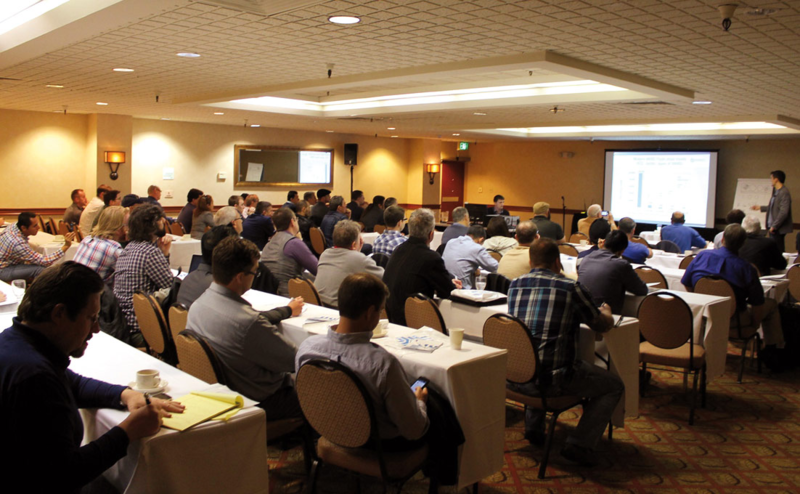 Invest in the future of your data recovery business by coming to THE LARGEST DATA RECOVERY EVENT in the USA! The only source of invaluable data recovery info in the US directly from the vendors. Free admission! 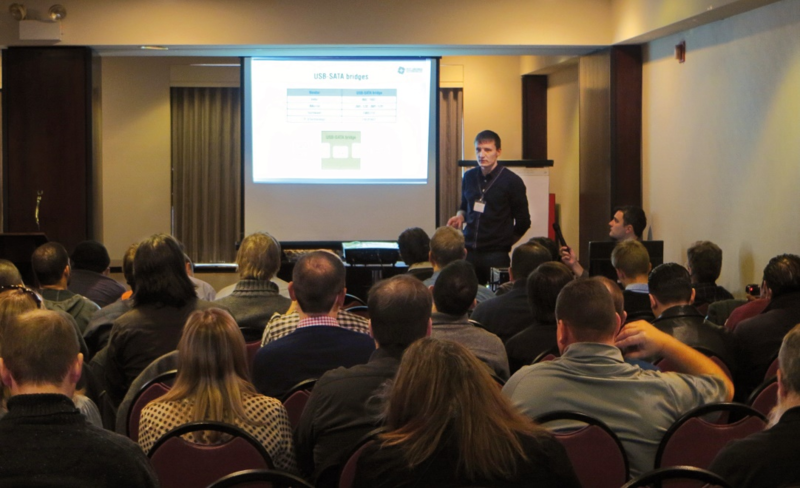 Our past conferences impressed the attendees with the wealth of technical info and tons of data recovery tips&tricks. Take a glance at the ACE Lab previous events!